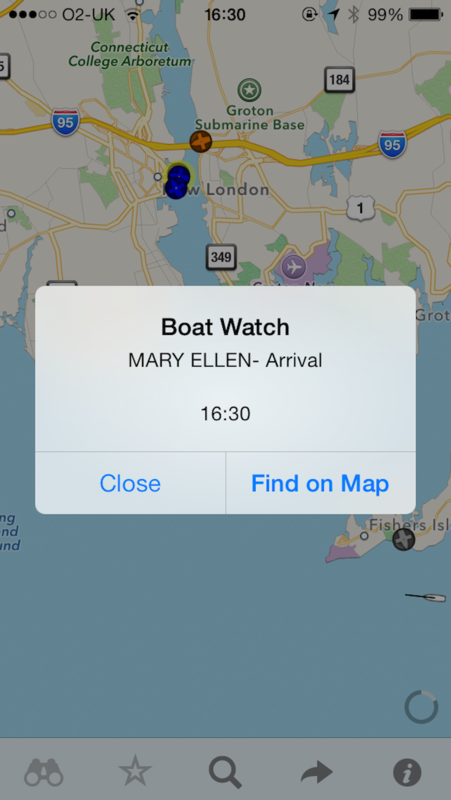 Boat Watch lets you identify and learn more about any boat or ship. 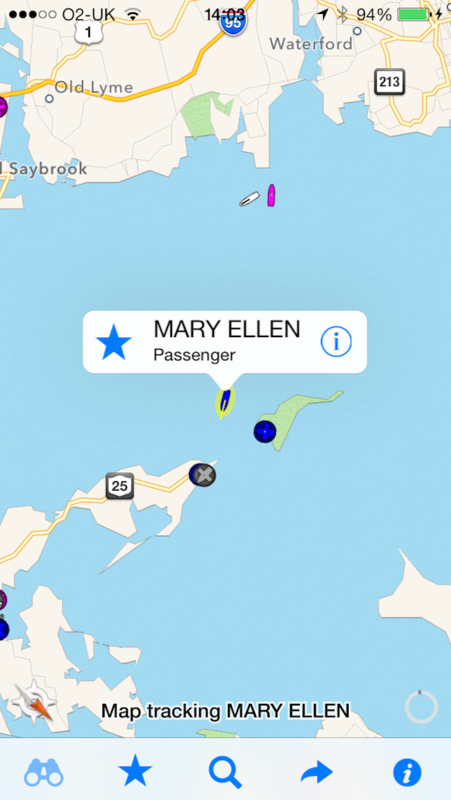 We use real-time AIS to discover a vessel's name, type, destination - and more! Set any boat in Boat Watch as your favorite, and we'll let you know when it sets sail or arrives at its destination! 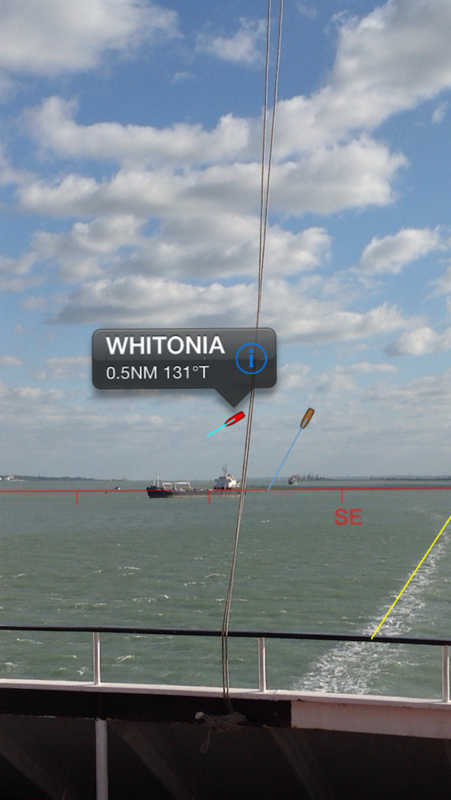 Boat Watch Pro (iOS Only) includes an amazing Augmented Reality View - simply point your camera at a boat and we'll tell you what it is! We're proud of Boat Watch and we hope you enjoy it too - please let us know how you get on!